Janaki Hrishikesh lay peacefully having had the death she desired. She had died in her sleep and what more could she ask for. She always feared a gory death–did not want to be massacred brutally or meet with any fatal motor accident. Her loved ones-husband, son and his family, and all the relatives and friends whom she cherished all her life gathered round her. Some showered encomiums on her–she had been a devoted housewife, tended to her family very well and loved to keep things prim and proper. 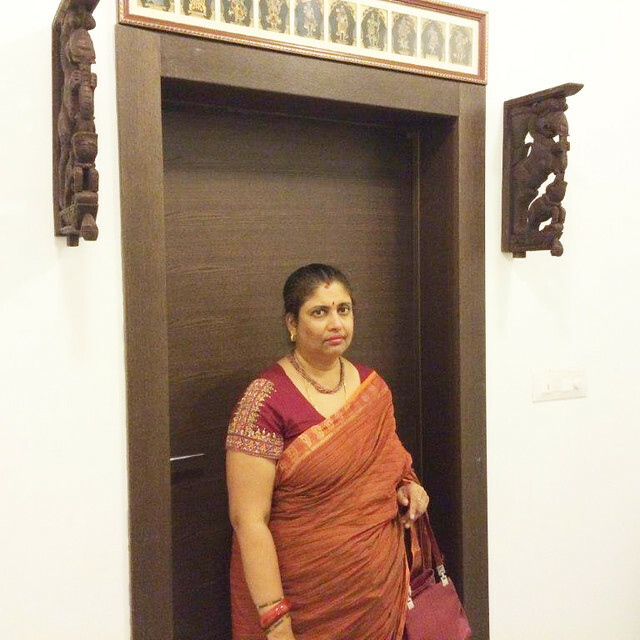 Ms Hrishikesh’s family recalled the simple but delicious meals she cooked and all the responsibility of the household that she often shouldered unflinchingly. Not that she didn’t have a temper. She would fly off the handle whenever she was stressed and nervous but would cool down instantly too. Never to harbour malice, she adored her family and cousins. Ms Hrishikesh was always enthusiastic in organising family get-togethers and today her family was giving her a ‘thumbs up’ for all the initiative she took in preserving amicable and cordial relationships with one and all and keeping the family closely knit. Ms Hrishikesh appreciated and valued the simple pleasures of life and her family paid tribute to her aesthetic sense. Not very vocal, demonstrative or gregarious but she did have her opinion on issues. She was a creature of habit and loved a set pattern of life with a little excitement thrown in occasionally. As the quintessential housewife and a bit of a perfectionist (although this latter quality did annoy her immediate family very many a time) is how she loves to be remembered now that she has left this world. I have been reading these with interest and I have often wondered that while we are writing how we would be liked to be remembered….are each of us truly living that image? I have written mine too and so I can speak for myself. The life described in my self-obit is something I wish myself to be.